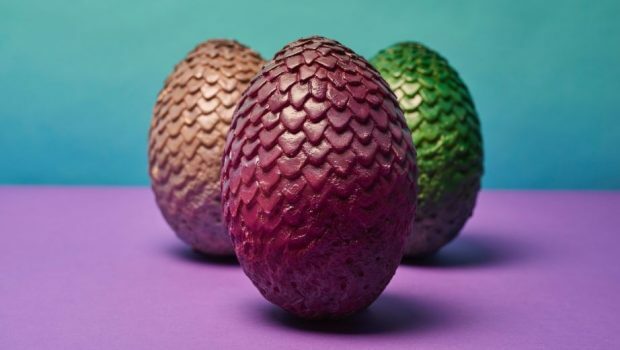 Deliveroo has introduced a limited edition dragon egg just in time for the new season premiere of our favourite medieval cult show! 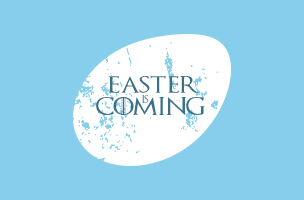 The hand-crafted and painted eggs, weigh in at 880g and measure 20cm in height (huge even by Westeros standards). 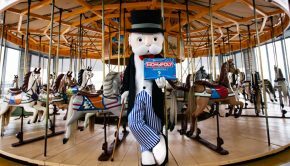 Even if you’re not the ‘Mother of Dragons,’ you still have the opportunity for last-minute egg shopping to not be a drag(on).